This service provides the highest quality of target specific custom polyclonal antibodies that we offer. 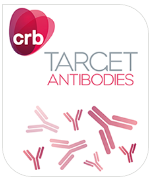 There are many steps to generating a custom antibody and care and attention to every detail and many years of refining the process at every stage have given CRB its enviable track record. 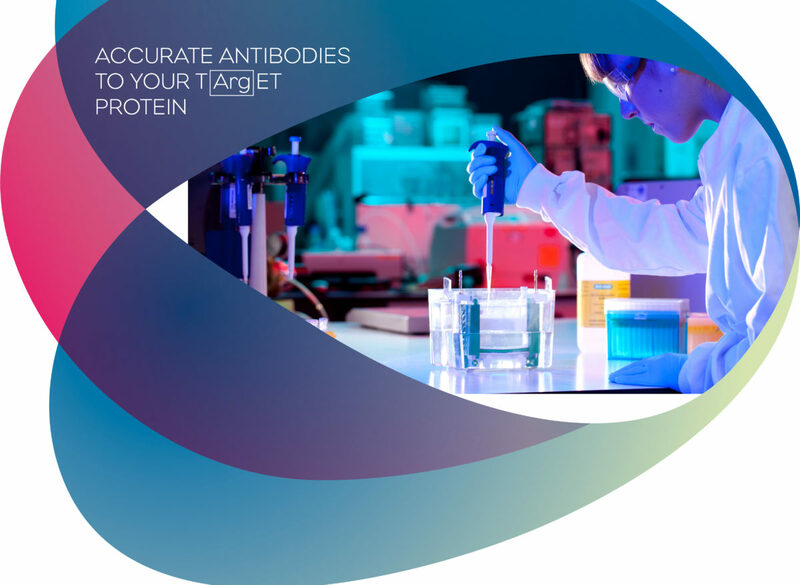 We bring both a chemical and biological perspective to antigen design, while our first-rate project management and purification strategies help guarantee a high success rate for the production of polyclonal antibodies. We offer an a la carte menu for greater success and flexibility which typically follows the stages: Antigenic prediction — peptide synthesis — carrier conjugation — immunisation — ELISA screening — Affinity Purification. In addition, we offer validation by western blot analysis, modification (Fab fragmentation) and labelling (fluorescent, biotin or enzyme) of antibodies.